DPF Removals are becoming very common as the years progress, they continue to fail and manufacturers continue to release newer cars with Diesel Particulate Filters (DPF). The Diesel Particulate Filter (DPF) is also known as a Filtre à Particules (FAP) and some people even dealerships refer to it as CATS (Catalytic Converters) however, they should not be mistaken as they operate differently. For more information on how a Diesel Particulate Filter (DPF) / Filtre à Particules (FAP) works, check out our DPF Removal article. Why do these problems occur? Most problems are related to the software companies & mobile agents are using. If the automated software was to delete the interlinked & deep-coded file structures, this would interfere with these sensors and cause data corruption and many errors to occur almost immediately after starting the engine. Some problems don’t actually occur for some time after the DPF has been removed. In most cases, the automated software won’t delete these parts of the file, but then leaving part of the DPF file in place will also bring problems such as the vehicle falling back into limp mode, the DPF light coming back on, excessive smoke and as a result of this, an MOT Failure. Unlike other companies & mobile agents, we do not touch any automated software. After reading and downloading the data from your ECU, we manually scan through the 1000’s of data strings looking for all DPF file structures. We then proceed to delete & modify any data strings to command the ECU that the DPF is no longer existing nor required on the vehicle for it to run correctly. On doing so, the ECU will run as it should without having a DPF on the car and will be guaranteed to not cause any errors. It is the only sure-way of a successful DPF Removal. Furthermore, just by removing the DPF, you cannot guarantee it will pass an MOT. Although it is not illegal to remove the DPF / FAP from the vehicle, it may still fail an MOT if your vehicle does not meet the necessary smoke detection levels at an MOT test. After having successfully removed 100% of the DPF data file structure, we then proceed to carry out a full smoke-correction session (inclusive of all DPF removals by Sinspeed). This enables us to fine-tune the system to run optimally and efficiently with no errors after having removed the DPF and by doing so, allow your vehicle to continue to pass an MOT. We are currently the only company in the whole of the UK who offer this smoke-correction service. Tags : Diesel Particle Filter Removal, Diesel Particle Filter Removal MOT law, DPF Removal, DPF Removal MOT law, DPF Smoke, Excessive Smoke, Filtre à Particules (FAP), Is DPF Removal Illegal?, limp mode, MOT Failure, Removing DPF MOT Fail, Smoke after DPF Removal, The DPF Light Is Coming Back On. ← Toyota Corolla Verso T180 2.0 & 2.2 D-4D DPF Removal Problem Solved!! Our software warranty covers any software related DPF problems that were not caused by a third-party. Having the EGR deleted at the same time as a DPF removal is a popular choice. I have sent you an email, kindly respond with your postal code and vehicle registration for a customised quote. Hi, i have a 2007 e70 bmw x5. the dpf has been removed and the guy told me that he dit the remapping on it. however when i drive there is no smoke at all and even when i stop there is nothing but when the car idles for about 2minutes then it starts to smoke a lot out of both exhaust pipes and it smells very strong. what can it be? 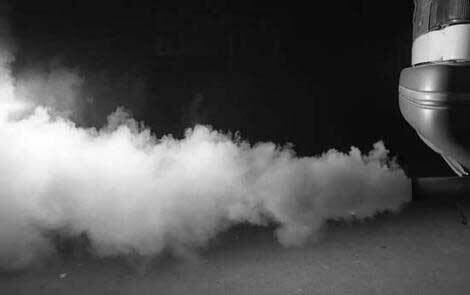 If the software has not been correctly adapted, it can cause all sorts of problems, including diesel smoke whilst stationary. 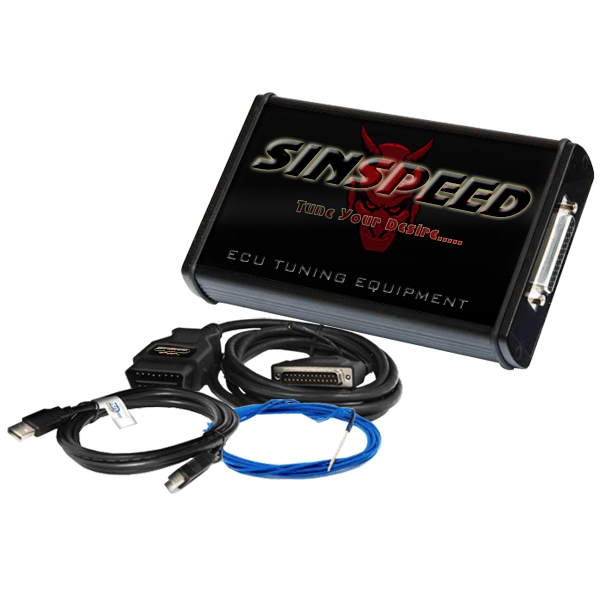 We’re able to download the configuration files from your ECU and confirm whether the software has been professionally adapted and if not, we can make the necessary corrective changes and reload it to your vehicle’s engine ECU. I have sent you an email with full information and pricing, if you have any questions, please reply to the email and we’ll be happy to assist you. 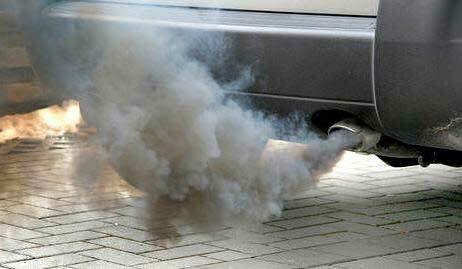 If the DPF Removal programming has not been carried out correctly, it can increase the smoke output from the exhaust. You may also have other underlying issues, which can contribute towards the excessive smoke. When the DPF is still in the exhaust, it will trap a lot of the smoke and so it may not be noticeable until the DPF is removed. I have sent you an email with this information. If you have any questions or would like for us to take a look at the vehicle for you, please reply to the email and we’ll be happy to assist you. Also could you get 300bhp without smoke? We can definitely take a look at that for you – there are a number of reasons the vehicle will smoke on idle. I can see that someone from our team has sent you an email already with full information and pricing. If you have any questions, please reply to the email and we’ll be happy to assist you. It sounds like the ECU is still trying to regenerate a DPF which is no longer there and the result is smoke from the exhaust. It may be that the filter was removed and programming was never done or that the programming was done poorly and some elements were either incorrectly configured or missed completely. Either way, we can help find the root cause and correct the issues for you. I have sent you an email, kindly respond with your vehicle registration and postal code for a customised quotation.